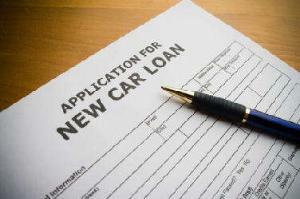 A fixed fee to cover the bank or leasing company’s costs, usually required at the beginning of a lease. Acquisition fees (ranging from $395 to $995, but higher in states like New York) are generally not negotiable, though some dealers may try to mark up this fee for additional profit. Similar to a down payment. As with a finance purchase, paying more money up front in the form of a cap cost reduction will lower the monthly lease payment. Bear in mind that if you pay a cap cost reduction, this money may be lost if the car is wrecked or stolen during the lease term. The negotiated cost of the vehicle (essentially, the amount for which the leasing company will buy the vehicle from the dealership) plus any costs that will be financed (such as an extended warranty). The price of the vehicle can (and should) be negotiated just as you would negotiate the purchase price when buying, as it is one of the factors that determines your monthly payment. A lease in which the residual value at the end of the lease is guaranteed by the leasing company. Most private-owner vehicle leases are closed-end leases. 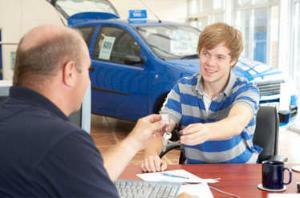 An end-of-lease fee to cover the costs of selling or preparing the car for sale. Not all leases have a disposition fee. Some leasing companies will waive the disposition fee if you purchase the car at the end of the lease or if you lease another new car from them. An administrative fee to cover the dealer’s costs. This fee is regulated by law in some states, and it may be dropped as part of the negotiation. The total costs that must be paid at the beginning of the lease. This can include any cap cost reduction (down payment) and its associated sales tax, the first (and sometimes last) monthly payment, acquisition fees, license and registration fees, security deposit, and (in some states) sales tax on the lease payments and fees. A fee for breaking a vehicle lease early. Because of the way leases are financially structured, early termination fees can be significant — sometimes even more expensive than paying off the lease. A per-mile fee that is charged at the end of the lease if the vehicle has been driven more miles than is allowed in the lease agreement. Insurance that covers the difference between the value of the vehicle and the amount owed on the car in the event it is wrecked or stolen. Gap insurance is especially important while leasing, as the lessee is responsible for damage, but will generally have paid out far less than the amount the vehicle has depreciated, especially near the beginning of the lease. The company (usually a bank) that owns the vehicle and to whom the lease payments are made. One who leases the vehicle. The number of miles the vehicle may be driven during the lease. As mileage affects the value of the car, a higher mileage allowance will increase the monthly payment. Leasing companies charge a per-mile fee when the mileage allowance is exceeded. A number that determines the finance charges for a lease. 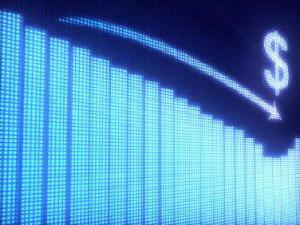 It is analogous to the interest rate when financing. If the money factor is expressed as a decimal (i.e. 0.00275), multiply by 2400 for an approximate interest rate (in this case, 6.6%). If it is expressed as a number greater than one (such as 2.75), multiply by 2.4. The money factor usually isn’t negotiable, although some dealers will mark up the money factor (as they do with finance interest rates). Ask if the money factor can be lowered, or if there are other leasing companies offering a lower money factor. A lease in which the residual value at the end of the lease is not guaranteed. The person who leases the vehicle is responsible for the difference between the predicted residual value and the actual value of the vehicle, which can be significant. Open-ended leases may offer lower payments, but these expose the lessee to higher financial risk. Language in the leasing agreement that spells out at what point the lessee may buy the car and for what amount. 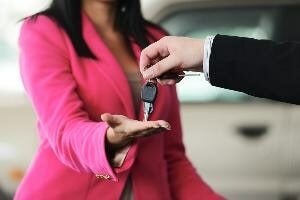 If the car holds its value better than predicted, a favorable purchase option may allow you to buy the car at the end of the lease and sell it at a profit. Fees related to registering a vehicle with your state’s motor vehicle department. These fees must be paid whether the vehicle is purchased or leased. The predicted value of a car at the end of a lease. Residual values are set by individual leasing companies, though most are based on figures set by a company called ALG (Automotive Lease Guide). Residual values are expressed as a percentage of the sticker price when new, rather than a dollar value, and are based on 15,000 miles a year. 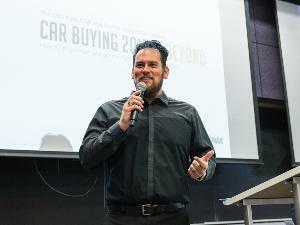 A vehicle with a $30,000 sticker price and a 3-year residual value of 55% is predicted to be worth $16,500 after three years and 45,000 miles. 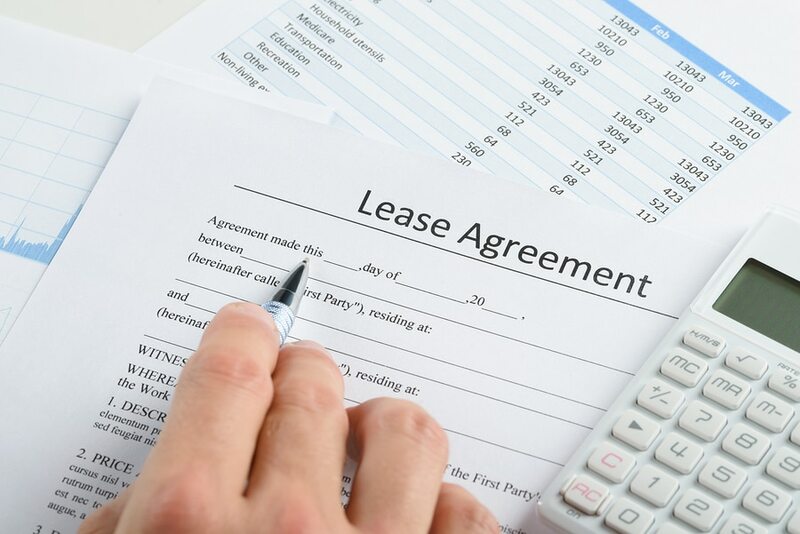 An amount of money that may be required at the inception of a lease. End-of-lease fees (such as damage fees or disposition charges) will be deducted from the security deposit, and the remainder (if any) refunded. Not all leases require a security deposit. 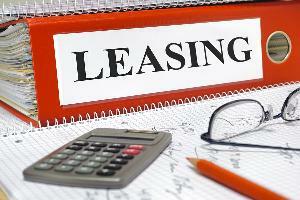 The duration of the lease, usually expressed in months; 24- to 39-month leases are most common.